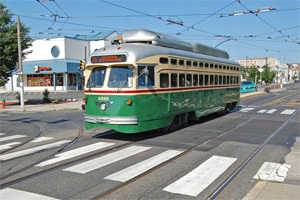 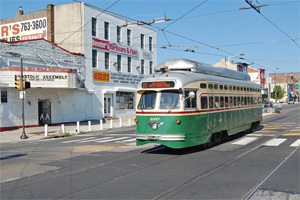 Trolley service was "temporarily" suspended on Route 23 in 1992. 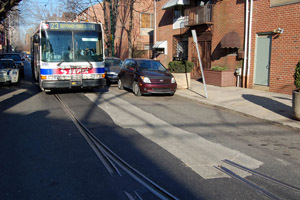 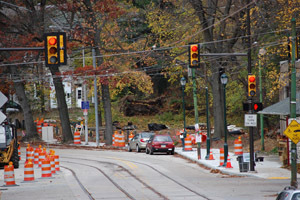 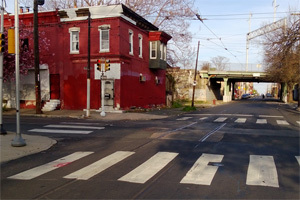 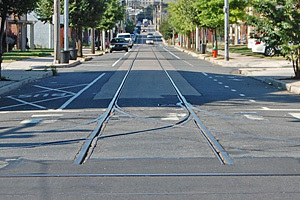 Despite the 2008 installation of new rail and overhead wires in Mt Airy and Germantown, SEPTA says it has no plans to run trolleys on Route 23. 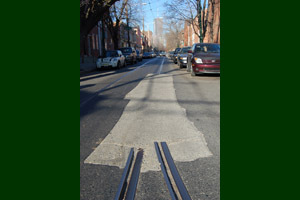 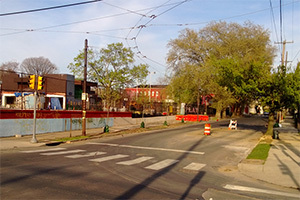 Instead SEPTA has allowed the trolley infrastructure to fall into disrepair, and has in at least one instance deliberately vandalized it. 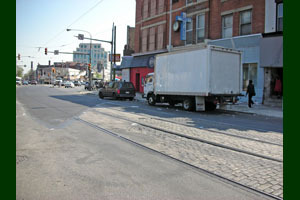 Click on these thumbnails to view larger scans.